While during the second week of November the center of Granada was getting ready for "Hípica", a local horse parade, which attracts both tourists and Nicaraguans to come to Granada giving them an excuse to go out and drink some Nicaraguan rum and beer, in El Pantanal, which is sometimes referred to as the forgotten district of Granada, because it does not appear on maps and is never visited by tourists, we were distributing new loans to our existing clients. The day of disbursement we started with breakfast together with a group of " Unión Que Hace La Fuerza", which had repaid its second PHPG´s loan recently and since that morning has been enjoying the benefits of cooperating with PHPG for its third time. The good thing about working for PHPG is that occasionally one is obliged to inspect businesses of our clients for example like this - eating delicious “enchiladas” that one member of this group sells. Although it was a very hot day for this time of year even for Nicaragua, we enjoyed this opportunity to meet some of our clients and a talk we had about their future plans. One of the most successful groups - "Las Triunfadoras" - which just got its fourth loan from PHPG, told us about their plan of opening a new dining spot sometime next year. 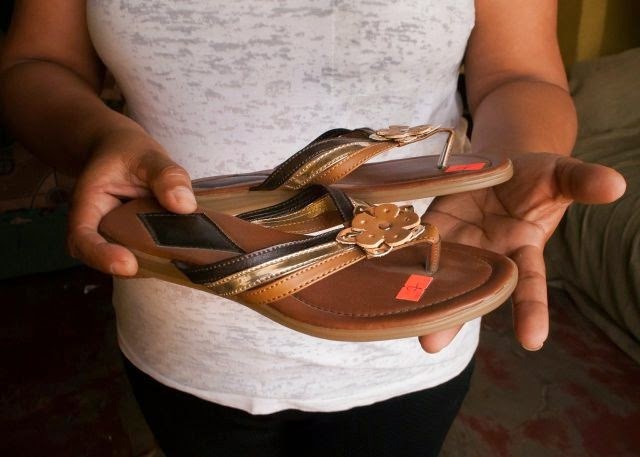 Although all Las Triunfadoras´ ladies have their own businesses like shoe store, fashion design and sewing etc. 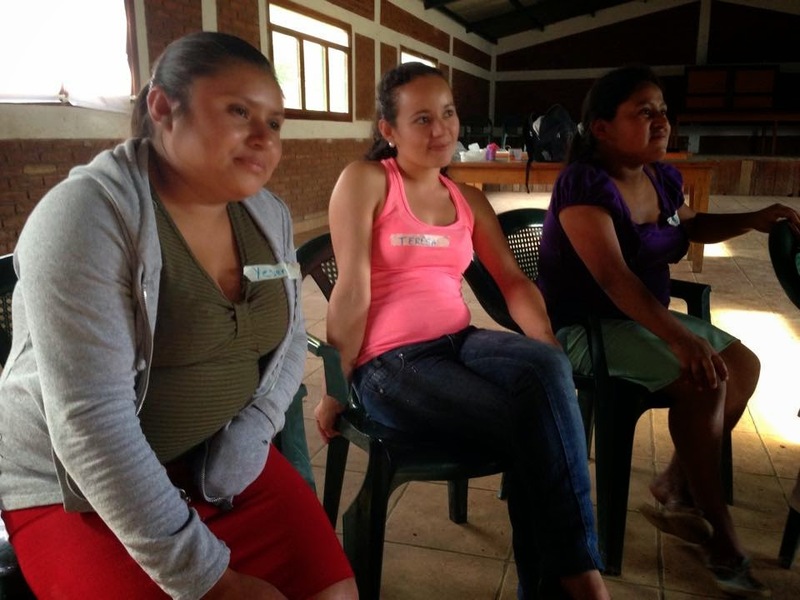 that does not stop their entrepreneur´s spirit to seek new opportunities to improve their financial situation. What a motivation to see that! 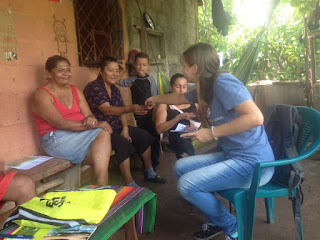 Petra and "Union Que Hace La Fuerza"
We finished the month of October and initial training of new PHPG´s coordinator, Petra, by new loan disbursement, enriching our list of clients in Matagalpa by a new group of kind ladies. This way PHPG helped Maria Delmis to expand her “mini pulpería”, mini grocery store, by selling mobile phone’s refills, and to invest more money in rest of businesses that our new clients have. They dedicate themselves among other to the sale of milk products, secondhand clothing or sewing. Because the objective of PHPG is not only to provide loans but also to strengthen the relations between group members so they share their work experience, we are proud that with the help of Maria Jacoba who apart from working as a teacher in a local primary school has 20-years’ experience in selling secondhand clothes, the leader of the group Mandiel could start her proper business with secondhand garments. 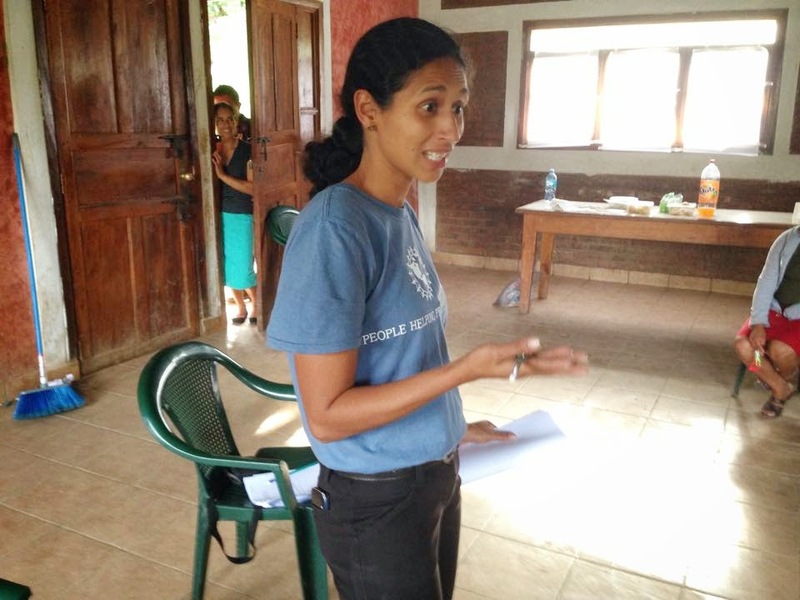 Unfortunately October also was the last month for Berly who supervised PHPG´s activities in Matagalpa. 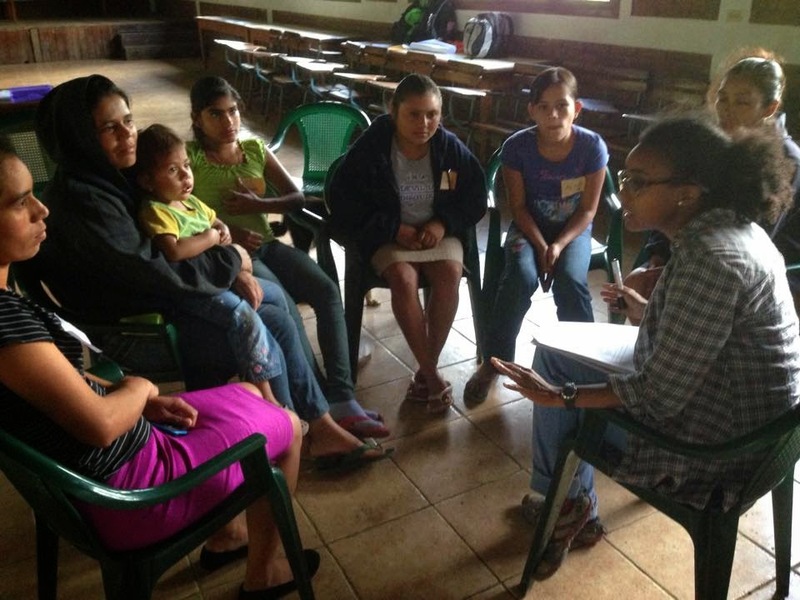 Berly has done an outstanding job, not only distributing new loans but also giving various lectures improving financial literacy of our clients, initiating new partnerships with other NGOs in Matagalpa and many more. Therefore we would like to thank her for everything she has done for our clients in Matagalpa and PHPG in general and we wish her all best in future. I think I can speak for everyone when I say it was nothing short of a pleasure to hear from Berly Cordero today. 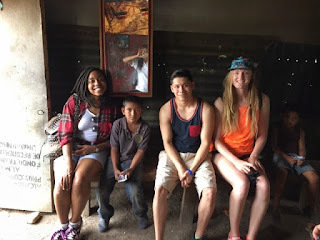 We, a group of eight student interns working with Soluciones Comunitarias, were all ears and eyes when learning about the interest-free microfinance loans that Berly administers to local entrepreneurs and business owners in Matagalpa, just twenty minutes away from our home base in San Ramon. 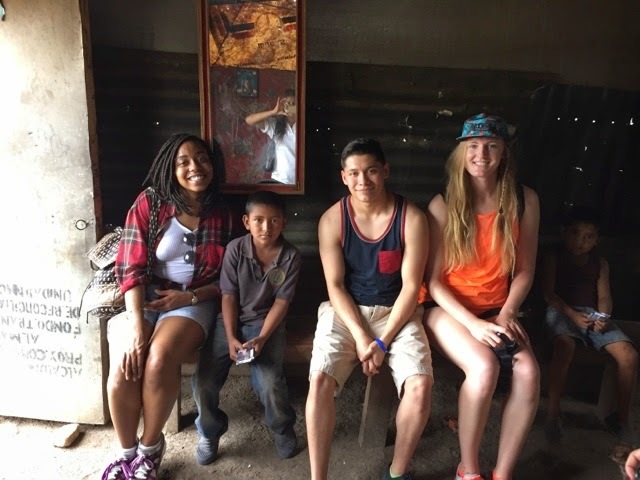 Soluciones Comunitarias is an organization that strives to empower entrepreneurs and communities through offering consulting services and access to products such as solar lamps, water filters and eye glasses to improve lives in rural Guatemala and Nicaragua. Our group of eight is currently working on a Financial Literacy and Inclusion project in Norther Nicaragua, so we were naturally enthused to talk finances. 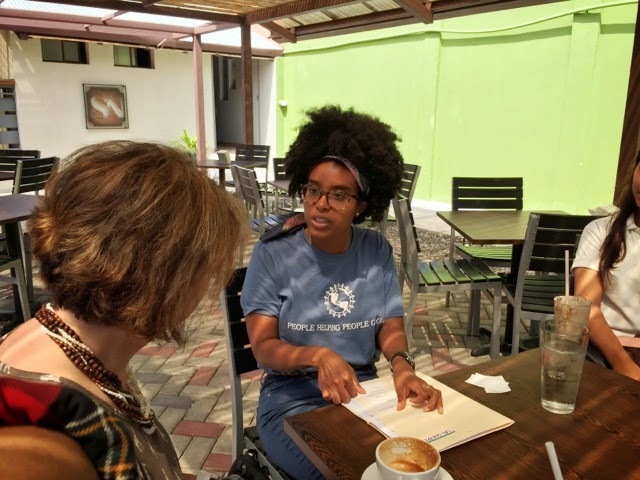 Berly shared with us an article that disregarded Microfinance as a sustainable method to support individuals affected by poverty. Although there are countless cases that hold up this argument, there are environments where microfinance can prove to be useful. We discussed with Berly the benefits of eliminating interest, which diminishes the risk of drowning in a cycle of debt. We immensely enjoyed and appreciated the words of wisdom about the culture of finance in rural, developing communities. The insights gained from this discussion will travel with us as we carry out our project and begin working directly with community members. Thanks to all and be sure to check out People Helping People Global, this awesome organization that does microfinance right! 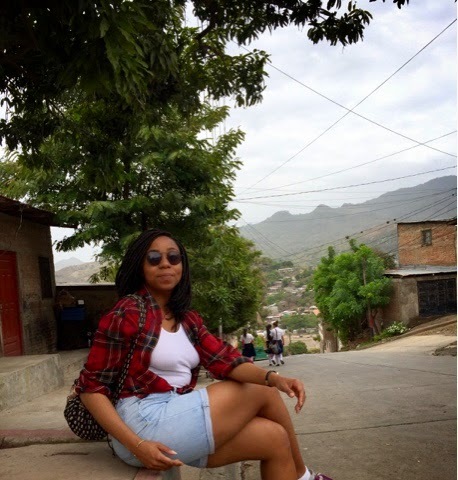 St John's University GLOBE Student Fellow, Chinyere Ukaegbu shares her thoughts after visiting PHPG in Matagalpa. Today's adventure was especially gratifying (and that's an understatement). We met with an amazing non-profit called People Helping People Global. 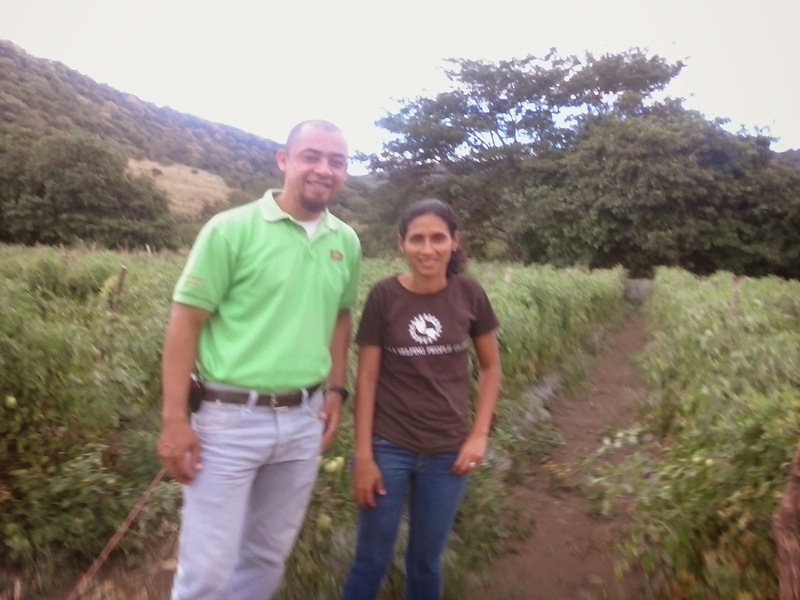 Though they have a couple of locations where they operate here in Nicaragua, we visited their base in Matagalpa. Before getting into the intricacies of the visit, let me begin by offering the cultural scene of Matagalpa. Lined by beautifully painted edifices, Matagalpa stands as this magical, mountainous town who's hilly ups and downs are similar to Montparnasse in Paris. People with joy in their eyes were sprinkled across the streets. Everyone from school girls to men buying food stuffs from pulperias said hola to us as we smiled. 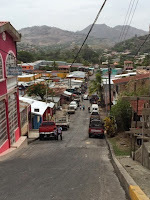 But unlike Paris, I felt a strong sense of community in Matagalpa. We met with two representatives from PHPG: Berly and Martha. From our conversation, we learned a great deal about their organization and even developed some ideas for GLOBE based on what we heard. They explained to us that they give micro loans out with 0% interest because they are all about helping the people (hence their name). I paralleled this with GLOBE because we have very low interest rates and the interest we do collect goes back into helping the communities in which we serve. They also explained to us some of their methods, like checking receipts of borrowers for accountability, that could be used by GLOBE. But the most fascinating tactic they used was their training programs. They provided business training and psychological training (I.e. Counseling). This was especially important because it shows the holistic approach helping a community help themselves. Perhaps GLOBE could provide training and even incentives our borrowers to train other borrowers once they master their successful businesses. Irene, stood out. She makes and sells tortillas (that are delicious might I add) and the loan that PHPG provided allowed her to expand by employing a helper. 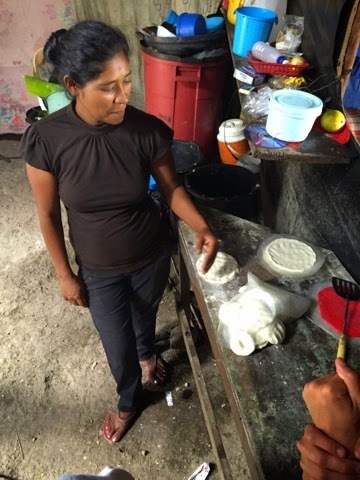 Now the over 500 tortillas that she makes on a interesting makeshift, firewood stove become a little less of a burden. It was a joy speaking with her and learning how she make the tortillas. I was at awe at how hard she worked. Waking up at 3 in the morning daily to start her work, she was the epitome of hard work and dedication. It made me reflect on my life and how much I have compared to her one room home filled with 5 children. Humbled, I smiled as she stood strong and proud of the tortillas she handed is to eat. This blog was originally posted on GLOBE Student Fellow's site, here. The rain recently has helped cool off Granada while we are in the hottest months. All PHPG documents remained in good care as the team stopped to rest and duck in out of the rain. It doesn't look like much but every bit helps! Found shelter from the rain inside a client's workshop. In order to pay for her transportation to and from her university, Iriz began her own business selling Avon and clothes. She was well placed to do this, as she could sell to her classmates and grow her business through word-of-mouth at her school. However, this was not Iriz’ first time being self-employed. Since the age of 14 she had been helping her Aunt sell clothing. She would sell to her classmates and split the profits with her Aunt. 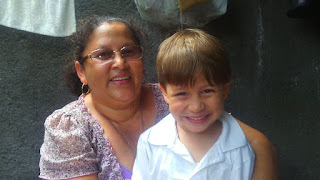 After her son was born, she needed money to support him and to make sure she finished university. Iriz enrolled in school to study accounting, and since then has used her education to keep her own accounting books for her business. Iriz just graduated from university this year. 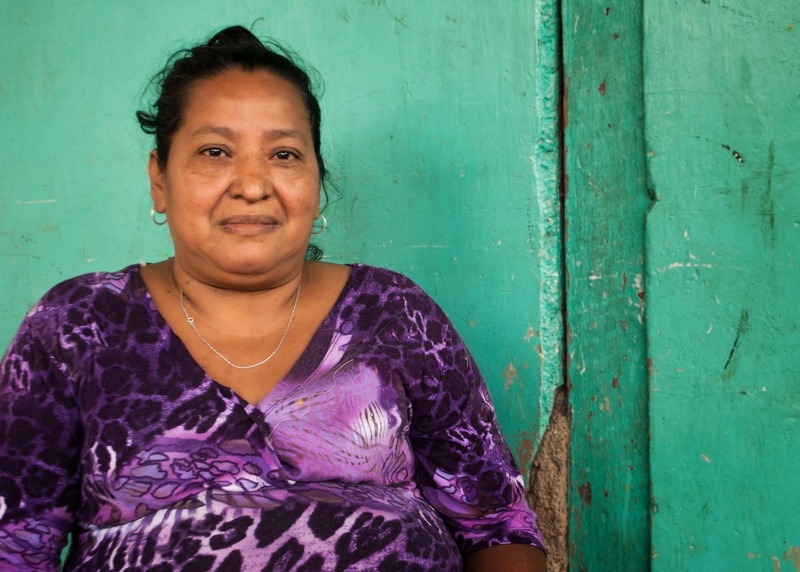 She wants a good life for her son, and hopes to find a salaried job in addition to her own business to help provide that for him. Gloria, is the matriarch of her medley family. For most of her life she’s been a single mom of 3 of her own children and the 3 more she adopted, left to support them on her own. In order to feed her family, she ventured into the world of self-employment. She been a cook, a seamstress, a farmer, but her most important role is being a Mother. 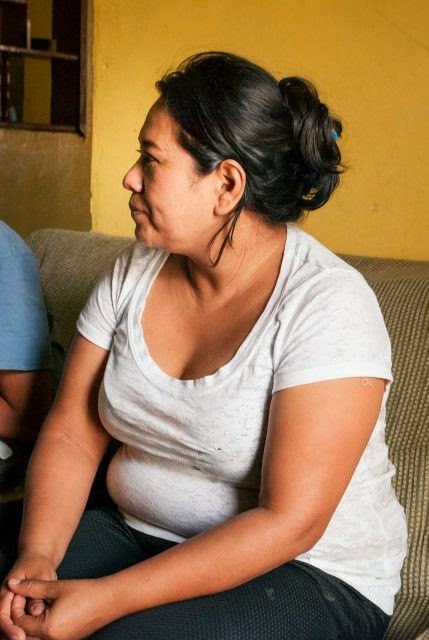 After her own children were grown and married, she found 3 little girls on her doorstep, abandoned by their parents. Gloria took these three girls in, adopted them as her own, and is currently working to send them to school. Gloria has always been a self-starter. Having to be self-reliant for most of her life, she feels lucky with the success that she has had in her life. Whatever she makes, she sells. 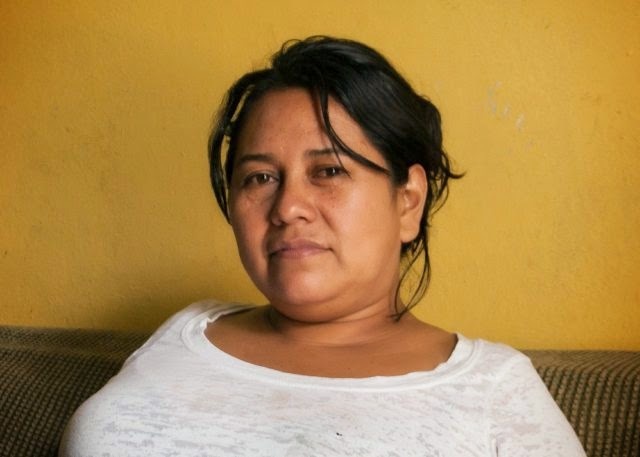 Her compassion and hard work ethic is something she has instilled in her children, as she encourages them to continue to study, hoping she can buy them the materials they need to complete their education. 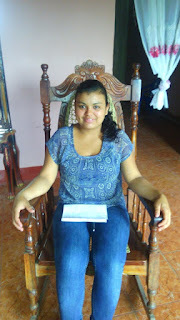 After we finished with the interview, Gloria sent us home with a bag full of mangoes and bananas out of her backyard. Gloria hopes that eventually she’ll be able to save for her retirement, so that she can support herself when she can’t work, forever being the autonomous, self-sufficient matriarch she has always been. 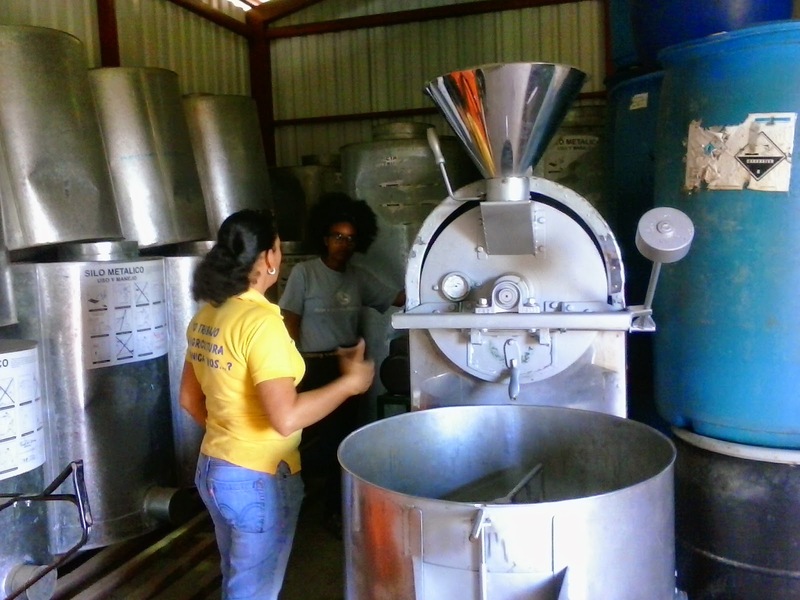 PHPG just fineshed two weeks of workshops at Finca Aurora, a coffee farm in Matagalpa. PHPG partnerned with Project Alianza to bring the workshop to this remote region of Matagalpa. It is part of our continuing commitment to social and economic development. Women and men working on private farms are often ignored by non-profits and service providers, despite great need. For most of the participants, this was their first time participating in a workshop. Creating a web! Getting to know each other. Learning about decision making in business and in life. A few late comers to the class. Workshop facilitators Martha and Berly. PHPG would like to extend their deepest gratitude to the BFA Fairfax NHS group! Last night they raised $320.00 for PHPG at the fun and amazingly tasty St. Patrick's Day Valentine's Day Pancake Supper! This group did a wonderful job. Thanks so much you guys! 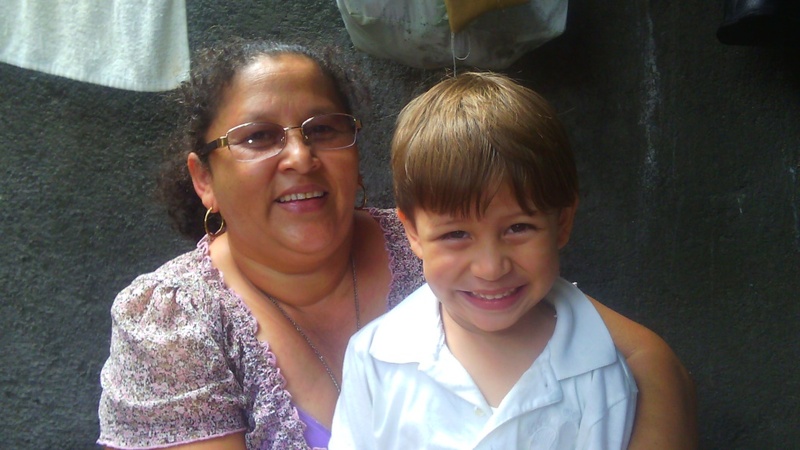 $320 dollars is enough to fund two new microloans in Nicaragua. This will allow two new families to begin their journey out of poverty. Your efforts are greatly appreciated! Monday was a busy day for us here in Granada! 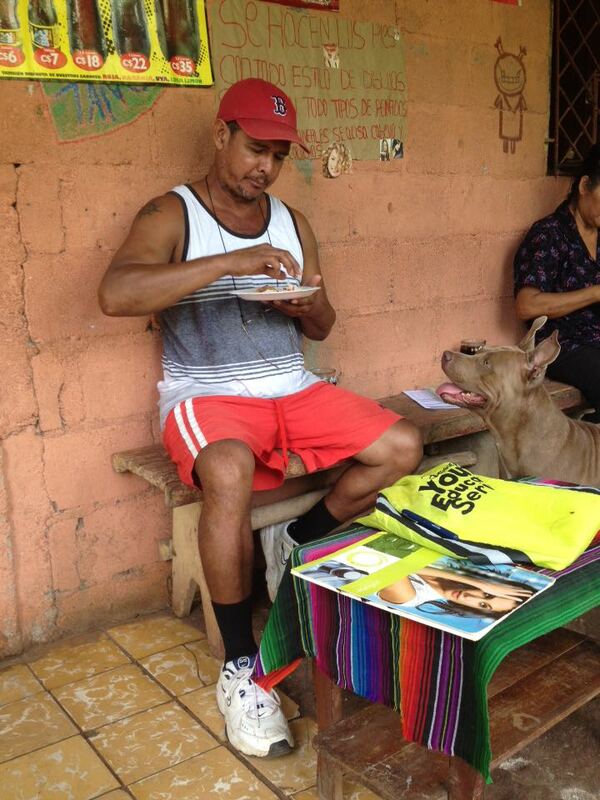 In addition to the collections in Pantanal, he had a meeting with the local community of Las Isletas. There are hundreds of islands big and small that dot the shores of Lake Nicaragua. Many of these islands are traversed by people who reside in and make their living from the lake. 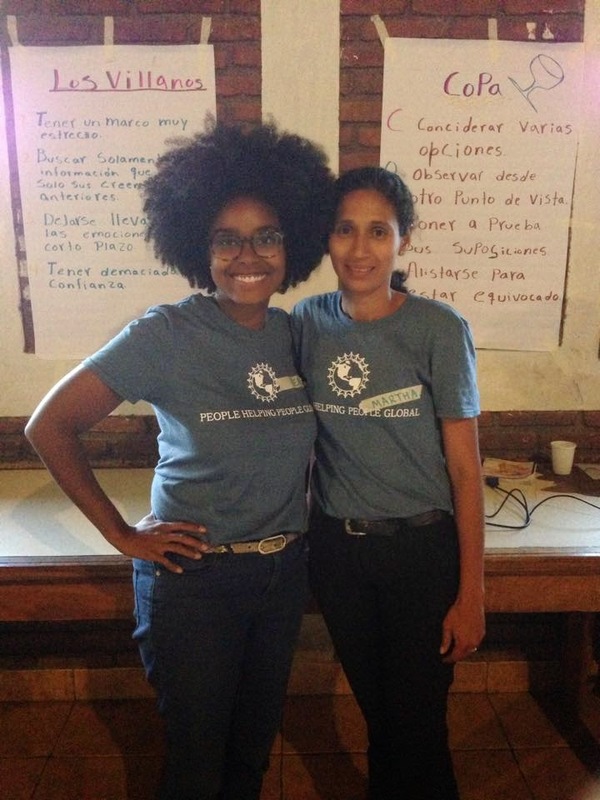 The Granada team adventured out on Lake Nicaragua to round up several local community members in order to get to work on interviewing them about their businesses. People Helping People is not just about loans. We're about improving the economic and social development of the communities where we work. In January we saw a need in one of our communities. 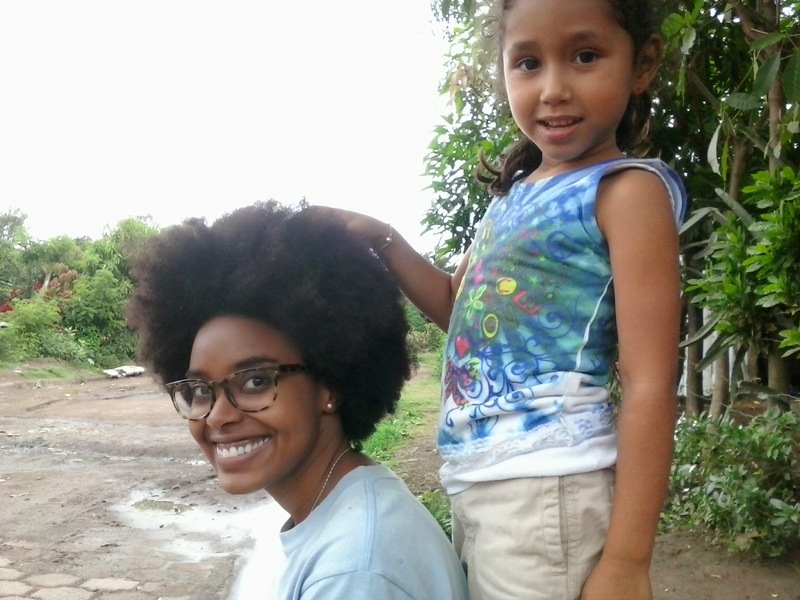 The school in Susuma, Matagalpa was in desperate need of books and supplies. 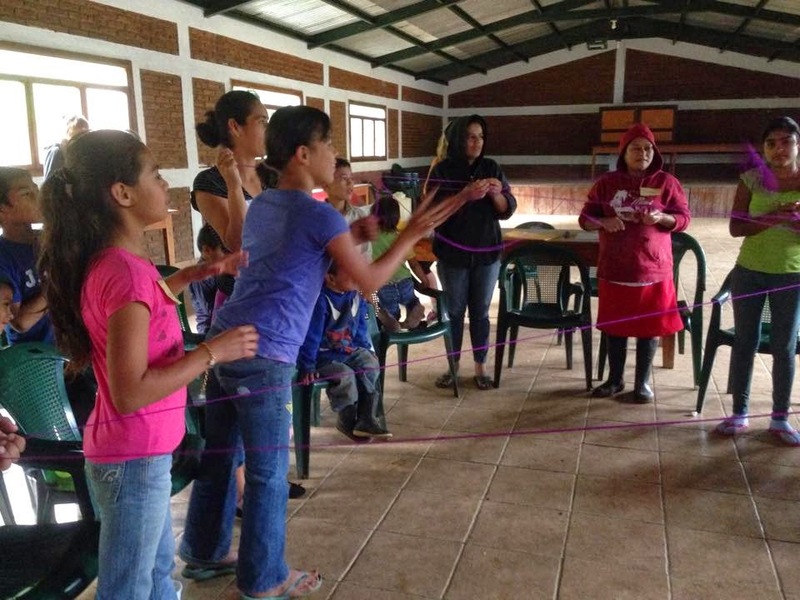 We spoke with the school director, Ana, who shared with us her struggles to build an engaging learning environment for the kids. This past month PHPG was able to help the school in Susuma. Thanks to a generous donation from Lectorum Publishing, a dedicated volunteer, Alex Ursino, and many of his friends and colleagues the school received 216 Spanish language books. Before the school did not have any story books or a library for its 86 students. A whole new world of possibilities has opened up to the children at the school! The sun was out in full force today! On Mondays we split into two teams to tackle the day's goals. Today, we switched things up and headed out as one unit. The extra companionship of the other team helped keep us going in the hot sun. We stepped into the shade of one of our loan recipient's shops to snap a picture or two. Martha running her corner store. Martha provides the local community with all the essentials.